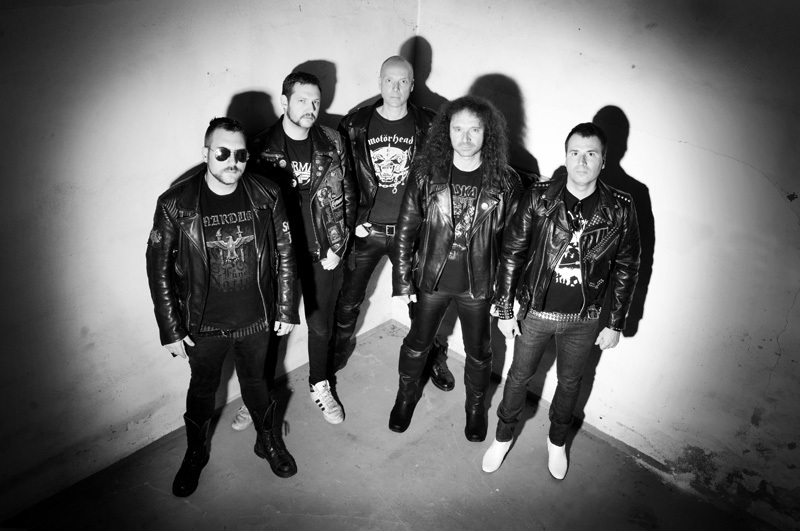 Still reaching back to the Eighties for their heavy metal sound is Germany's Metal Inquisitor with their fourth album, Ultima Ratio Regis. This is metal in the classic tradition, borrowing from basic melodic metal to NWoBHM to speed metal. Metal Inquisitor: white boots with black leather, are you kidding me? So not metal. Actually, Metal Inquisitor is rather good at the genre, even if it is a bit derivative. The danger isn't so much getting 'true' metal wrong, but being boring and redundant. There is a certain familiarity across the Ultima Ratio Regis album. The tempo remains basically at a fast pace throughout, with moderation here and there in each arrangement. Vocalist El Rojo strays little from his range, sounding the same throughout, an exception might be made for Servant of State. Mostly what you find yourself waiting for in each song are the guitar solos, which are rippin' good stuff. Put this all together, and the listener might get the feeling of 'been there, done that.' But, against the harshness of current modern metal, I'll take this any day. Stand out tracks: Black Desert Demon, with it's rock groove, and Second Peace of Thorn, with MI attempting something more epic metal, less speed metal, yet struggling along the way. 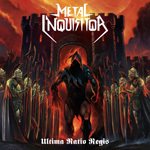 With Ultima Ratio Regis, Metal Inquisitor sticks with what they know best: classic Eighties heavy/power metal with little frills.